Your monthly donations of at least $10/month make a world of difference for the sustainability of our programs. 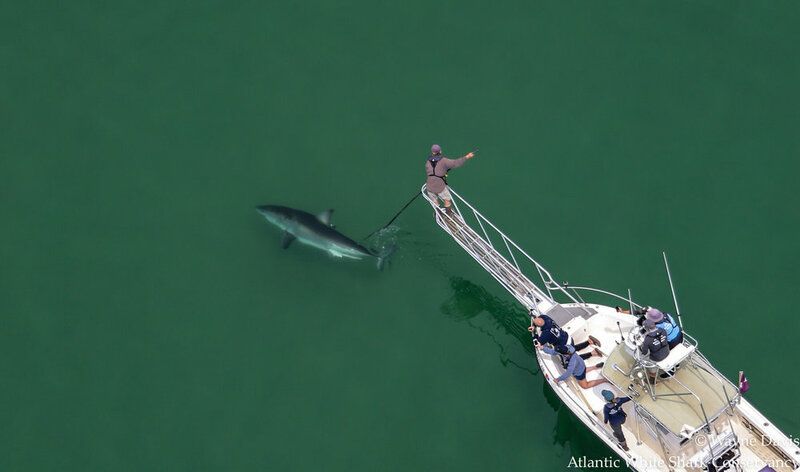 With your regular commitment to white shark research, you are helping us bring shark science and conservation to those who are passionate about the ocean. Your ongoing commitment will make a real difference, and we are deeply grateful for your support.